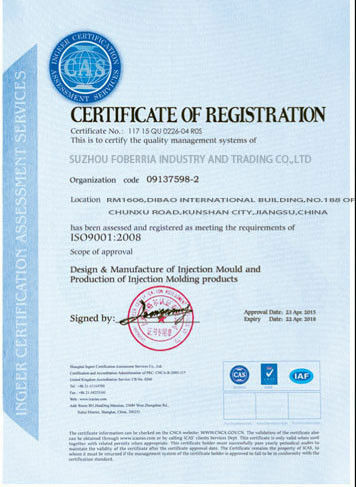 Replace metal parts and reduce weight.Mainly to reduce costs and improve market competitiveness. 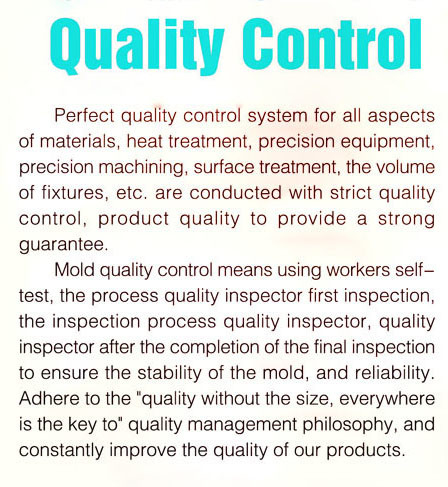 The injection mold is only a model of injection molded plastic injection molded by injection molding machine. 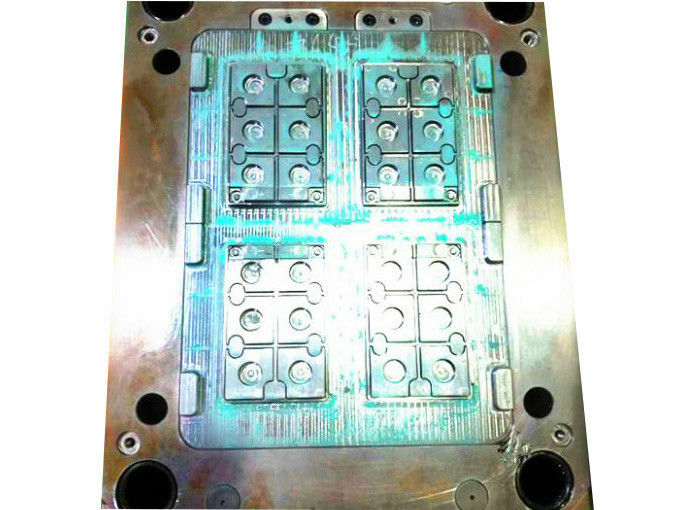 Injection moulds are molded by moulds core and mould base, and the product is ejected from the model through a thimble. 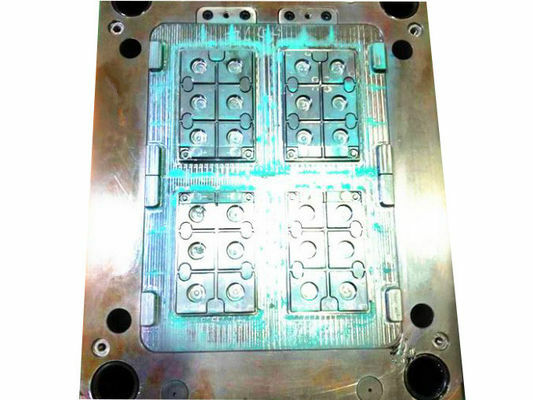 Mould material lNAK 80 prehardened steel,718, 718H,H13 etc.